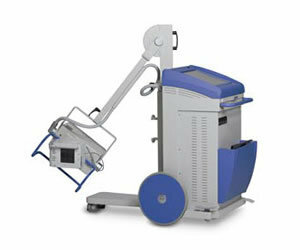 In modern medicine, medical imaging equipment has advanced significantly over time. Today, the ability to achieve information about a particular patient’s body has many useful clinical applications. Over the years, different forms of medical imaging have also since been developed. Each with their own advantages. 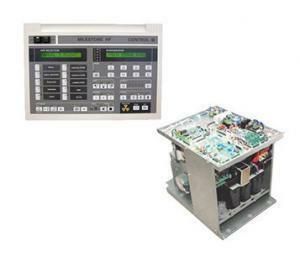 For many years high frequency generators have been an attractive alternative to conventional heating. Furthermore, high frequency generators are a source of energy indispensable in industrial processes of dielectric and induction heating. Technological processing of material, which undergoes dielectric loss, are considerably less energy- and time-consuming thanks to these generators. In the area of Chiropractic diagnostic imaging solutions, PLH Medical Limited has since been recognised as one of the market leaders. As a result of hundreds of installations across the UK, we believe our advanced imaging solutions are second to none. Are you looking for an affordable way to move from conventional to digital imaging? 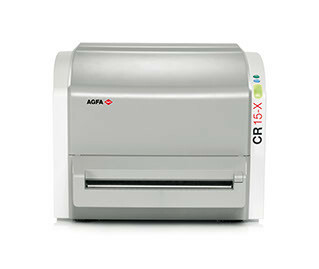 Look no further than Agfa’s compact table top Computed Radiography (CR) systems. 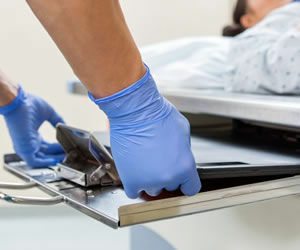 Their Digital Radiography Solutions are outstanding and are also a true market leader, especially with a growing awareness of diagnostic imaging increasing and technology steadily advancing. The TMS mobile radiographic unit family covers all the specific needs of the radiographic examination where mobility is essential. 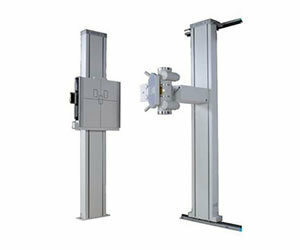 There are also three versions TMS5-3,3kW , TMS150-15kW and TMS300-30kW. All these solutions require only a standard mains plug. Control-X Medical’s radiographic tables are manufactured using the highest quality of components to ensure optimal performance durability and effortless operation. A wide variety of models are also available to choose from.